We spent a lovely few days in Clacton-on-Sea a few weeks ago visiting friends, you can read about what we got up to here. 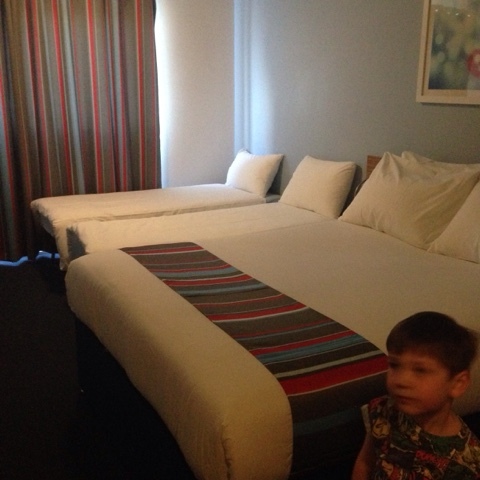 We stayed in the Travelodge hotel which is a stones throw from the beach and pier. It had been a while since I'd stayed in a Travelodge hotel, back in my ghosthunting days I regularly booked them as they were cheap and cheerful and I could generally always get a room in one. 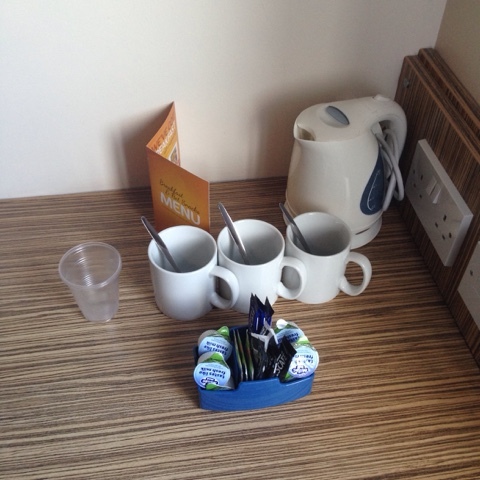 I thought that Travelodge were bottom end and basically you got what you pay for. You may have seen from the 'That's Travelodgical' adverts they have been giving their hotels a bit of a makeover too! We arrived early evening to be greeted by an incredibly cheerful receptionist, Lorraine who checked us in nice and quickly and gave us some advice about places to visit if it rained which was super helpful, she also told us a few family friendly places to eat. When she realised that we only had one child Lorraine said that she had set up 2 childrens beds and that she would pop down and take one down for us, we did say that we didn't want her to go to any trouble and it was ok to leave it. 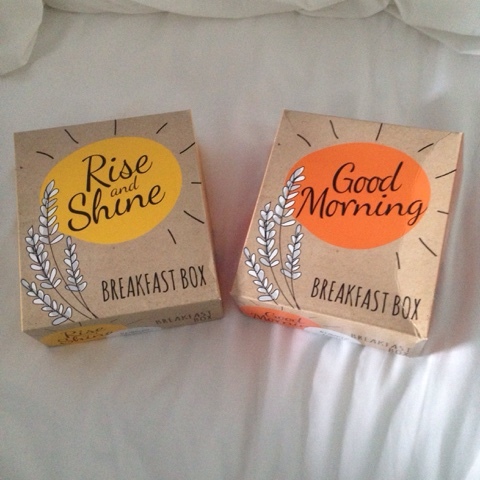 We ordered our breakfast boxes and went to have a look at our room. Our family room was a very good size, with a lovely comfortable king sized bed just as we were settling in Lorraine knocked at the door and came to take down the extra bed which was really kind of her. The room was exceptionally clean, we did our usual dust and grime check around and it really was spotless! 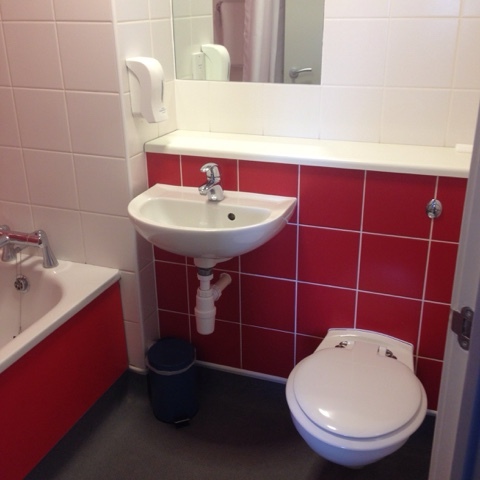 The bathroom was a decent size and had clearly been newly decorated and was fresh and clean. The hospitality tray was well filled and contained everything you would expect, tea, coffee, decaf coffee. Wifi was free for 30 minutes then £3 for 24 hours so not badly priced. The hotel entry is open 24 hours a day, accessible by key card, the reception is manned 24 hours a day too. There is no hotel car park, but a 'ringo' public car park opposite. The door could be locked from inside which was great for us having a small child. Breakfast was delivered exactly when we ordered it and was really good, personally we like to have a cooked breakfast when away, but this was certainly adequate and was enough to keep us full til lunchtime. 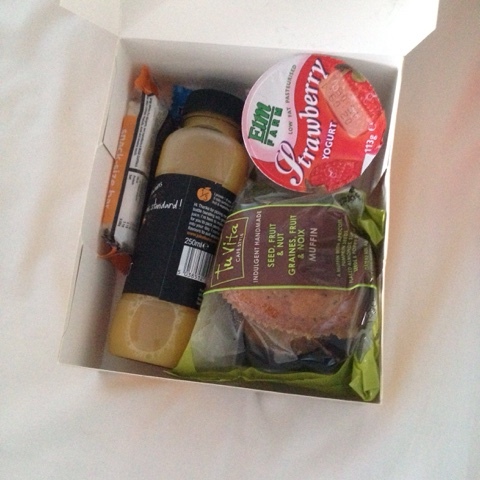 At £4.95 they are a little pricey considering you could have purchased all items individually for less, but they are extremely convenient and make a good breakfast choice. 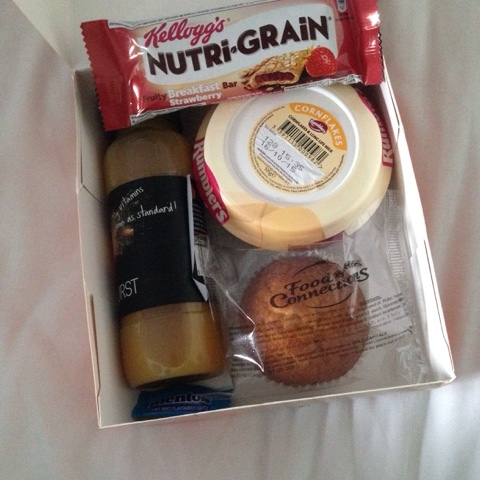 T loved his breakfast in a box a really great optional extra especially if you have children would get up earlier than you! 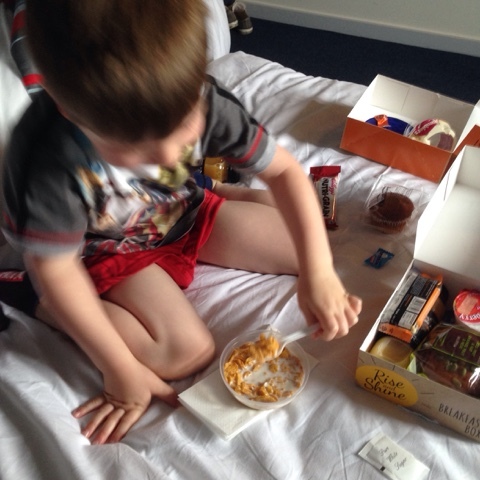 My opinion of Travelodge has really changed, the hotels are family friendly, very reasonably priced and certainly value for money. We'll definitely be booking again. 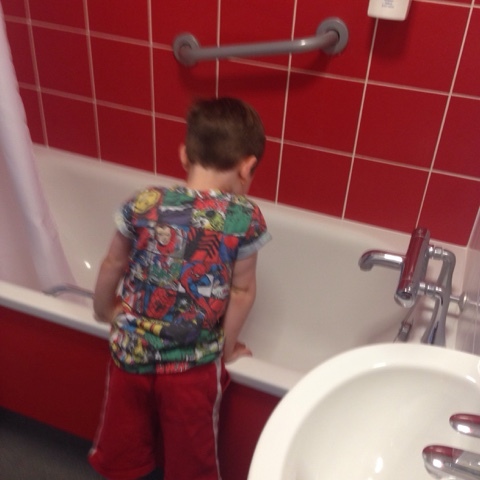 A massive thumbs up for Travelodge for their fabulous refurb and for being a top family friendly hotel! 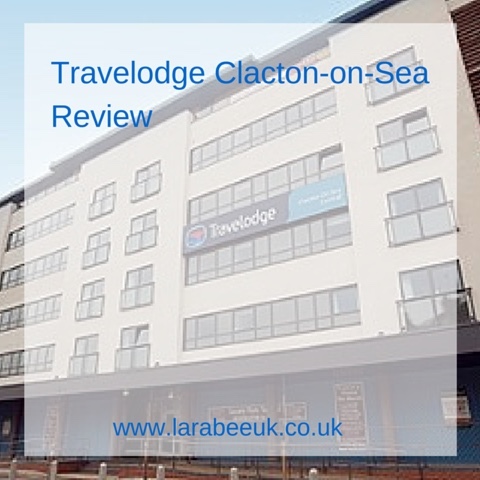 Disclaimer: we were given a complimentary stay by Travelodge in return for this honest review.